Buh-bye, Brucey boy! On Friday in Santa Monica, a judge approved Caitlyn Jenner’s request to have her name and gender legally changed after the former Olympic decathlete underwent a very public gender transition which included a docu-series on E!. 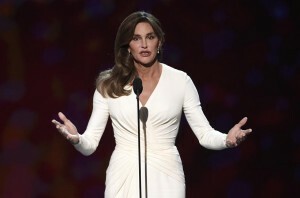 Jenner didn’t attend the hearing in person, but she’s now legally cleared to get a new Social Security card and driver’s license bearing her new identity.